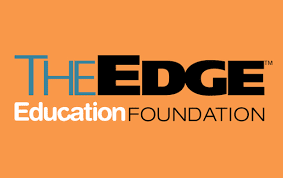 The Edge Education Foundation is offering scholarships for deserving students with minimum CGPA of 3.30 and Band 3 and above of the Malaysian University English Test (MUET). Applicants should have obtained a place in local universities for intakes starting from September 2018 onwards to pursue courses in accounting, economics, finance, English language and media (journalism, advertising, marketing, communications or related fields. Active participation in co-curricular activities would be an advantage. Band 3 and above of the Malaysian University English Test (MUET).